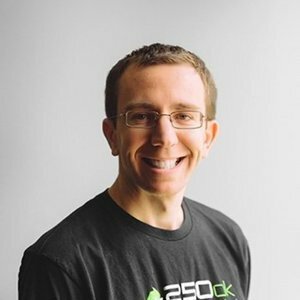 Ryan is the Chief Technology Officer for 250ok. In his role there, Ryan has re-architected the Inbox Informant and Blacklist Informant platforms to handle company growth. Designed and built Design Informant, Email Informant, and Reputation Informant products. Ryan Pfenninger has been a guest on 1 episode.